High Purity Stainles Steel Tubing is precision-engineered and manufactured to stainless steel seamless tubing specifications of ASTM A213/A269 and/or JIS G3459 with the specific purpose of servicing ultra high-purity applications such as semiconductors, microelectronics, high-technology display industries (LCD, OLED and LED) and poly-silicon solar-cell industries. 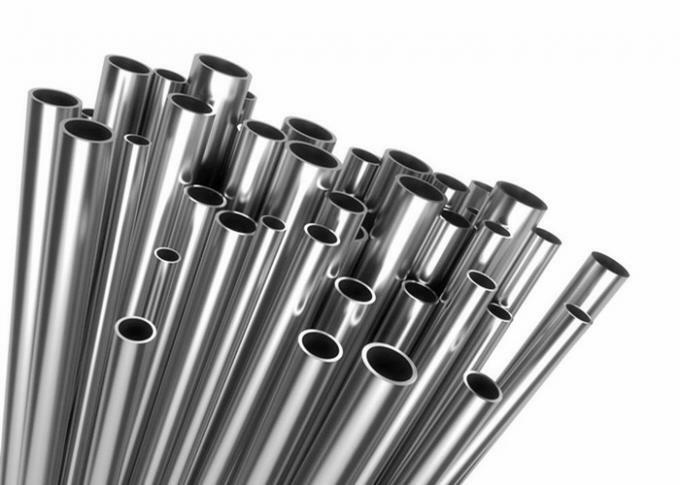 Spezilla's Bright Annealed Stainless steel tubing is used for many industries that require resistance to high pressures, high temperatures, and corrosive environments. These include, but are not limited to: petrochemical, gas, nuclear, food and beverage, and chemical plants. Various wall thicknesses are available to suit a range of pressure requirements, and several different finishes are available to achieve the desired aesthetic.